Step into the Ancient Egyptian world with Temple Nile, a brand new online casino that launched in October 2018. Despite its tender age, though, the site is already mixing it with the big boys with a £500 welcome bonus and a game selection that numbers over 1,000. Of course, it’s always important to scratch beneath the surface and not take things like bonuses and game numbers on face value. Therefore, this Temple Nile review will explore in detail the terms and conditions (including the wagering requirements) of the welcome bonus, as well as looking at the games available, payment options and the quality of customer care available on the site. A healthy-looking 200% welcome bonus of up to £500 as well as 30 free spins is available to new players at Temple Nile, but it is, of course, important to know what conditions are attached to this offer before getting too excited. Fortunately, this is quite a simple offer to get to grips with. You can get the maximum £500 bonus when you deposit £250 on your first transaction on the site. This bonus is then subject to a 40x wagering requirement (on your deposit and bonus combined) before you’re able to with draw it as cash. So, to be able to withdraw your bonus funds, you’ll need to spend the equivalent of £40,000 – meaning you’ll need to win big with your bonus and hope you have enough left to play through your wagering requirements with. 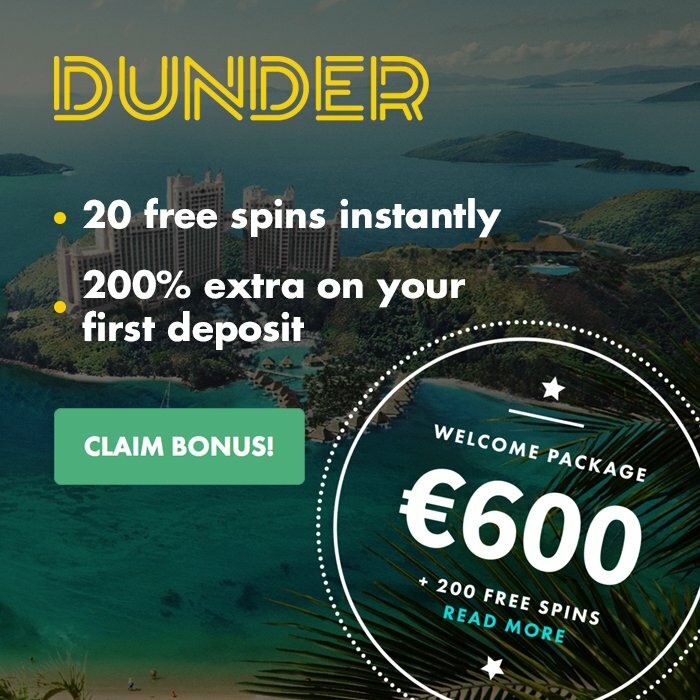 You’ll also be awarded 30 free spins on Wild Scarabs if you deposit £20 or more, although prizes from these spins are disappointingly capped at £20. But the Temple Nile bonuses don’t stop there. You can also get a 25% bonus of up to £800 on your second deposit (as well as 25 free spins on Gonzo’s Quest), before a 50% bonus of up to £200 on your third deposit (again with 50 free spins on Book of Dead). All free spins must be used within 72 hours, while bonus funds expire after 30 days. On the whole, this is a pretty solid welcome bonus. Despite launching in just October 2018, Nile Temple has already put together a massive collection of over 1,000 games. The site makes use of many reputable software providers for its range, with the biggest names including NetEnt, Microgaming, QuickSpin, Thunderkick and Merkur Gaming. A huge range of online slot titles can be found on this site, including some very famous names games like Twin Spin, the Guns N’ Roses Video Slots, Jungle Spirit, Gonzo’s Quest, Starburst and Aloha Cluster Pays. Temple Nile has been sure to include a great range of table games – including blackjack, roulette and casino poker – as well as a significant live casino selection (provided by NetEnt Live and Evolution Gaming) and even some scratchcard and instant win games. As is the case with many new online casinos, it’s clear that Temple Nile have put a lot of thought into the site design and user experience, with the site extremely easy to navigate on all devices, while it’s also simple to find your favourite games using either the search function or by looking through the game categories at the top of the page. While the site is generally user friendly, it is a little clunky when it comes to making a deposit, with several needless clicks needed before finally arriving on the payment page. Deposits can be made at Temple Nile using Visa, MasterCard, Maestro, Paysafecard, Entropay and Bank Transfer. The minimum deposit amount is set at £20. Withdrawals can be made using the same methods, and again with a minimum amount of £20 – all of which keeps things simple. Withdrawals are processed in under two days and no transactions occur any fees on the site. Impressively for such a new online casino, customer support is available 24/7 at Temple Nile. For less pressing matters, you can contact the company via email and expect a response in under 24 hours, while you can get in touch with a customer service representative directly by using the site’s live chat functionality. Getting in touch with the company is easy, with a ‘Contact Us’ tab found in the site’s main navigation. Unfortunately, telephone support isn’t currently offered but this isn’t the end of the world with phone support dying throughout the online world due to the implementation of live chat. Final verdict: Is Temple Nile Any Good? One thing that Temple Nile certainly is not, is bland. While many new online casinos are in danger of being a little lifeless, Temple Nile really commits to its Ancient Egyptian theme throughout the site, providing players with a fun environment to play online. The site also impresses with a hefty 200% welcome bonus of up to £500 on a player’s first deposit, before following up with several other deposit bonus offers. Wagering requirements are quite high on these bonuses but do tend to fall in line with other operators. Temple Nile is generally a nicely designed site that is easy to use on all devices, although there is still certainly some fat to trim, especially around making a deposit which seems to be broken up into needless extra clicks and steps for players. On the whole, Temple Nile has done a remarkably good job in a very short space of time. The site’s not perfect, but it’s also a lot better than many established online casinos out there.